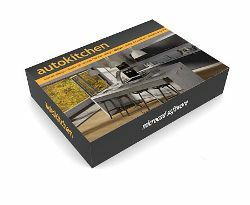 autokitchen - Kitchen Design Software. 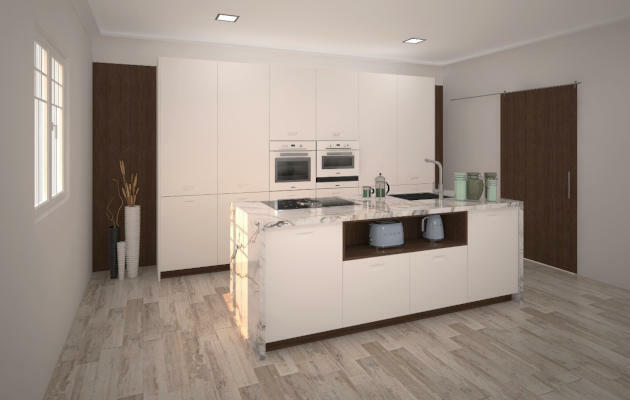 autokitchen® is a design and sales software tool for the professional kitchen and bath designer. autokitchen® provides outstanding design flexibility along with the best graphics available, whether in color or in black and white. This combination of features makes autokitchen® the best software for designers, remodelers and product manufacturers interested in showcasing their creations accurately. Professional design software for the discriminating kitchen and bath designer. Generates preliminary drawings - sketches, perspectives and color renders - as well as technical drawings - floor plans, elevations, mechanical plans - in a snap. Outstanding graphics whether in color or in black and white. The best value in design software for professional kitchen and bath designers. Generates accurate technical drawings and attractive preliminary drawings. 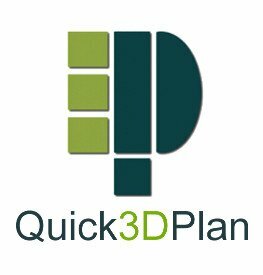 3D design tool for iPad and other mobile devices. 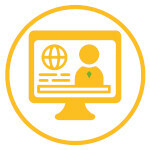 Ideal for generating quick space layouts and visualizing them in real time. Files can be imported into autokitchen® PRO. 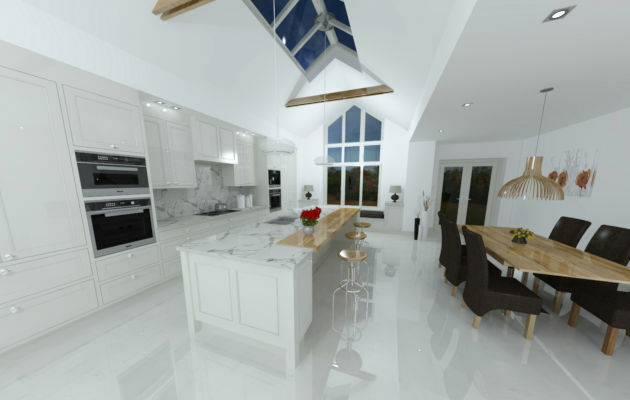 Looking for a powerful and affordable 3D kitchen design software for Windows and Mac? 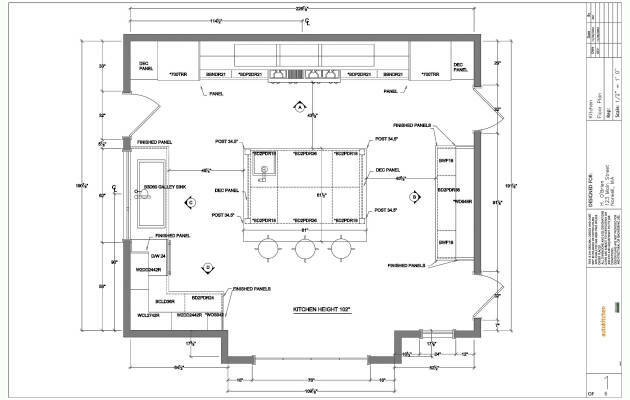 autokitchen® files are native DWG files. 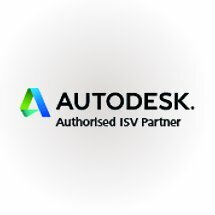 Read about the advantages of using Autodesk technology. There are many catalogs available to use with autokitchen®. See what people are saying about autokitchen®. 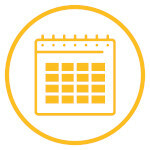 Upcoming Microcad Software Fairs and Events where you can see autokitchen®, the kitchen design software.